You can read more about the cookies that we use below – these are the cookies used on the site. Flash Cookies: Some of the links to music sheets/scores are presented using Adobe Flash. 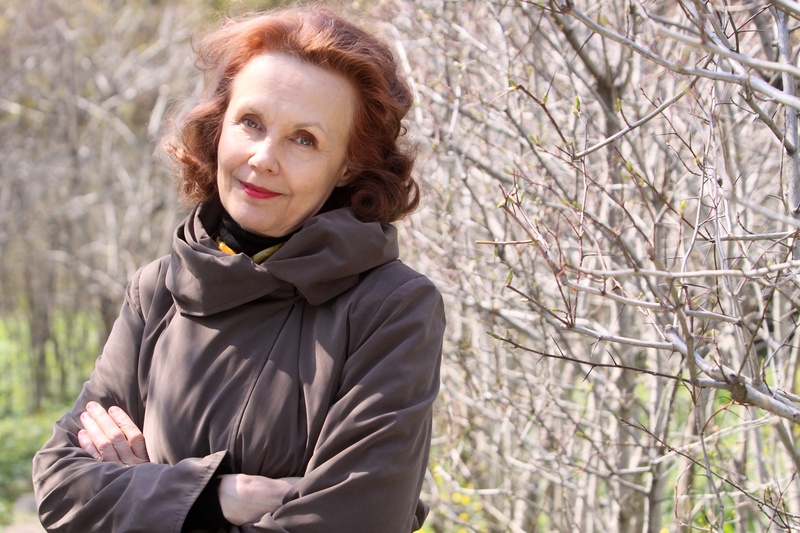 edd_wp_session: Used to enable digital downloads for Kaija Saariaho’s electronic files. xxlplan: Belonging to our hosting provider. It anonymously tracks traffic and allows us to best adjust the site structure to improve user experience. xxlplanBAK: Same as above – used as backup.